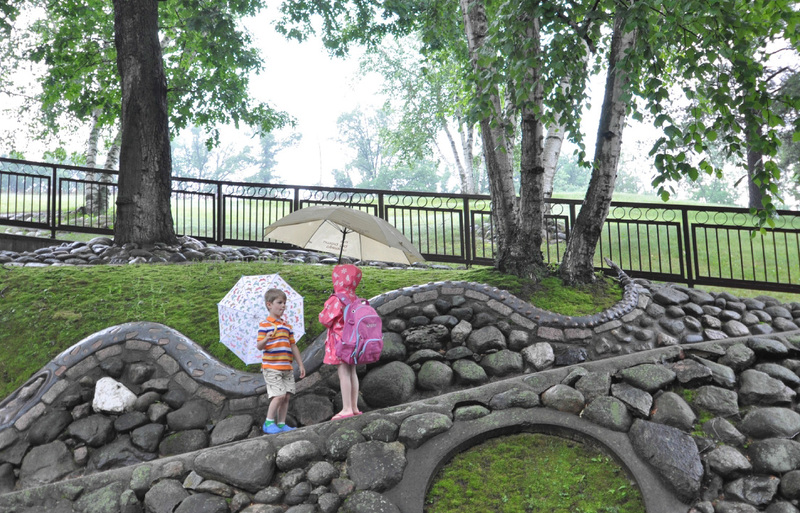 Artists Anthony and Cheryl Caponi have dedicated their lives to creating a unique "art park" on their 60 acres of rolling meadows and woodlands in the Twin Cities suburb of Eagan, Minnesota. For many years, visitors have enjoyed the beauty of the art and the beauty of the land complimenting each other as they view the original sculptures that line the park trails. In 2005, TPL facilitated a transaction to protect the Caponi's land so that their art park will be forever open to the public. The property is a key link in the Eagan Core Greenway, a natural corridor running for 2 miles through the heart of the community. A nonprofit organization operates the art park, holding performances and educational programs.